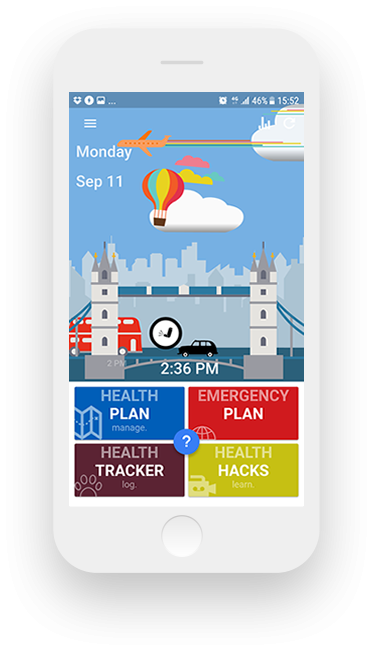 The Digital Health Passport has been designed for teenagers to take control of their health – creating asthma action plans, tracking symptoms and accessing NHS support. The project has been led and commissioned by the NHS Healthy London Partnership, Children & Young People’s team. Selected by NHS Digital to be amongst the first to support NHS Login. The digital health passport is aimed at young people who are able to take some responsibility for managing their health. This is likely to be those aged 13 or over. 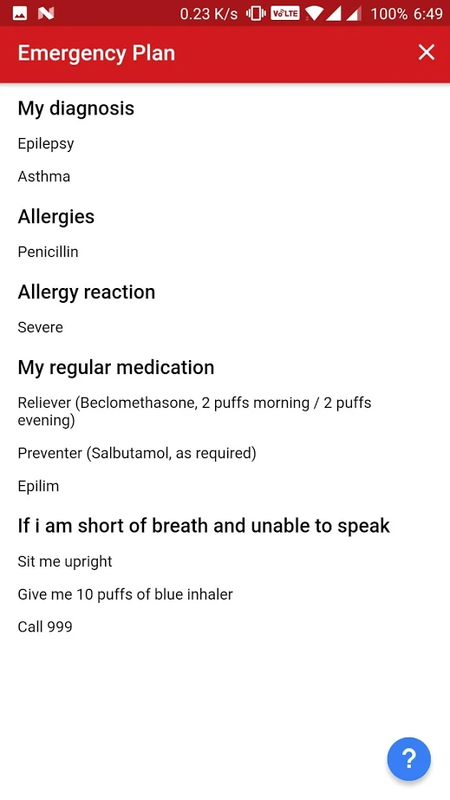 This product contains a digital asthma action plan and a method for tracking asthma symptoms to share with your healthcare team (if you want to). People with asthma action plans are four times less likely to be admitted to hospital because of their asthma. 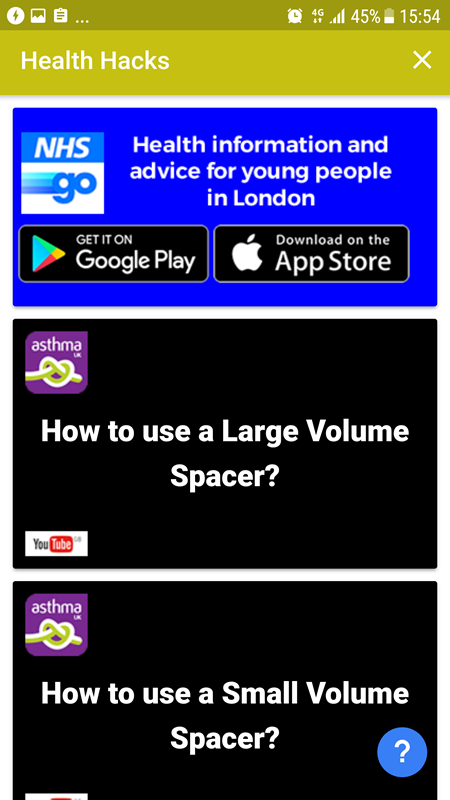 There are also links to educational videos showing you how to use your inhaler properly to get the maximum benefit from it, and advice of what to do in an emergency. 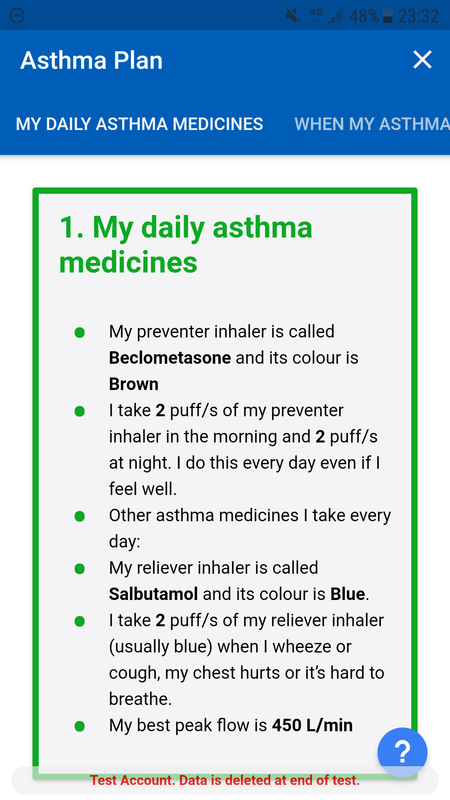 Regular asthma reviews, using your inhalers properly and following an asthma action plan are all vital to control your asthma and keep you well. Intrinsicly empower cooperative e-markets without adaptive information. Proactively pursue world-class collaboration and idea-sharing via plug-and-play outsourcing. 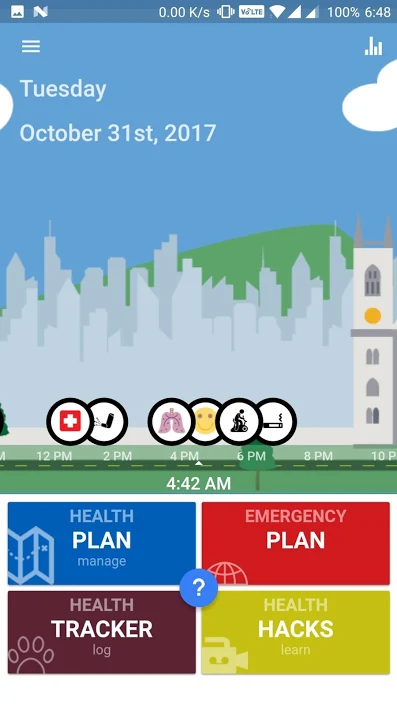 We create innovative low-cost apps for healthcare, education and research.